Have you been looking for a talented and professional team with the skills to back up their claims? 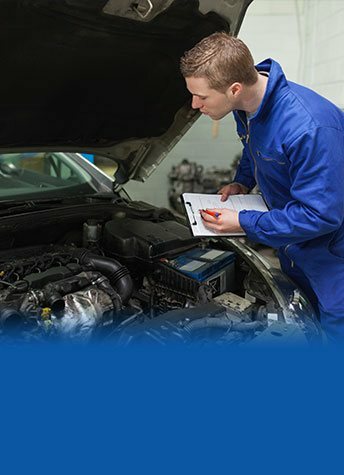 Committed to delivering competitively-priced and comprehensive automotive care and assistance to our valued customers the technicians and mechanics working at Ringwood Auto Tech can ensure that the vehicles that enter our workshop leave in the best condition possible. Drawing on or years of combined training and hands-on experience working on all makes and models of vehicles our team is who you want to be working on your car. 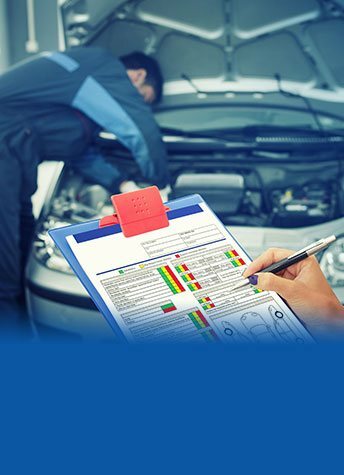 As licensed VicRoads vehicle testers, we can conduct accurate roadworthy inspections for Park Orchard vehicle owners and other customers. To book your car in for an appointment call our passionate technicians on 03 9873 4700. 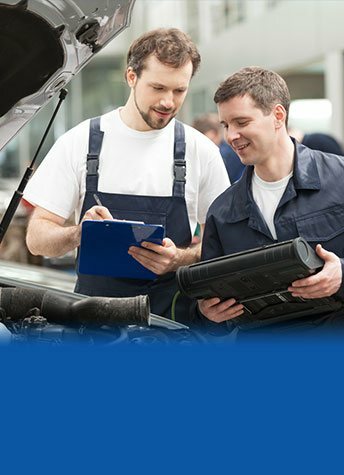 If you want a car mechanic in Park Orchards renowned for their customer service, a mechanic who will get to know your car – and you! – you needn’t look any further than Ringwood Auto Tech. Our customer care is second-to-none. We know that your car will run at its best with a consistently high standard of mechanical care, which only the consummate professionals at Ringwood Auto Tech can provide. We have an assortment of benefits to make our service simply the best in the area, such as a free loan-car service, so you’re not discouraged from booking in for a car service because of the disruption to your busy schedule. We’re also a Vicroads-licensed vehicle tester, so you know that, far from being a dodgy car mechanic that will keep your car running, but on the wrong side of the law, our services are fully accredited and compliant with Victorian law. Drive with confidence! 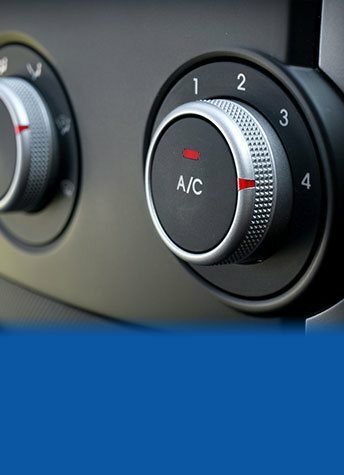 So, give your vehicle the TLC it deserves – it will thank you by running a long (low cost) life!